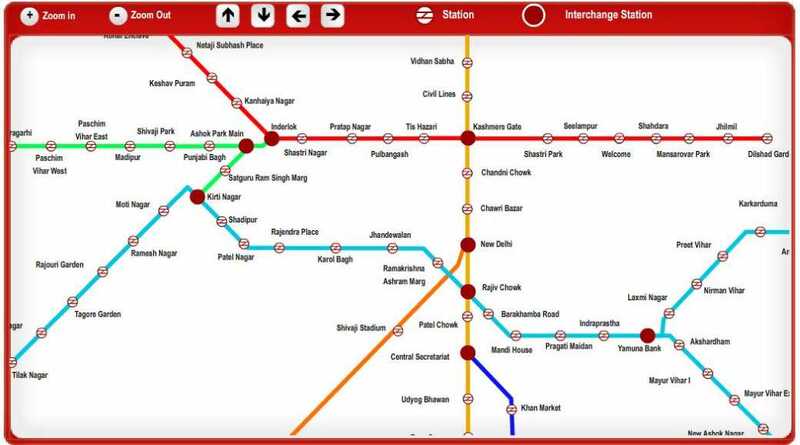 I want Delhi Metro Qutub Minar Gurgaon Metro Map so can anyone provide me the same? 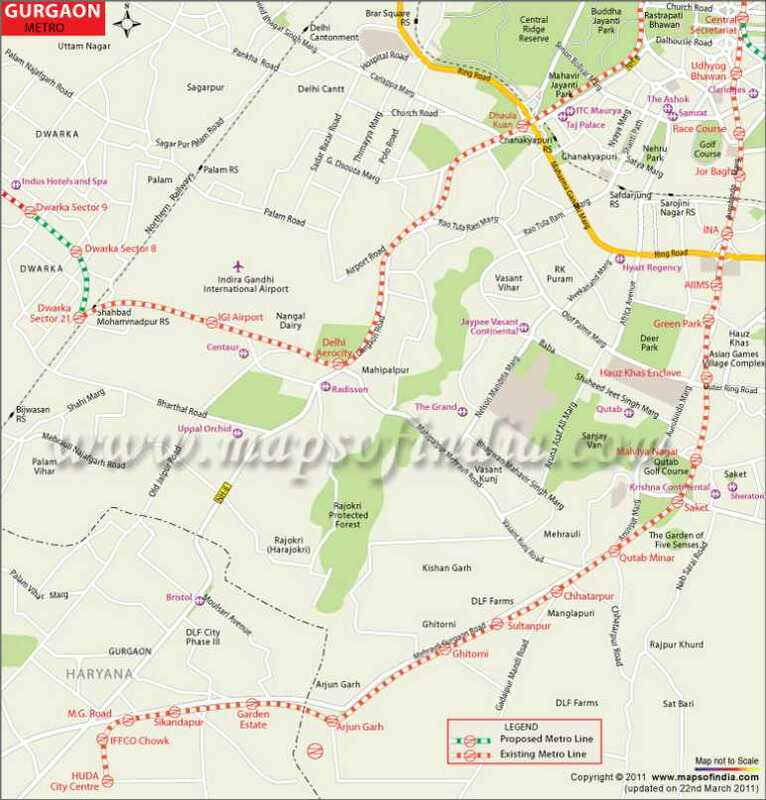 get a Form of metro nontech TE and any other post of metro railway? Last edited by Sashwat; January 30th, 2014 at 12:15 PM. Delhi Metro Rail Corporation Ltd Gurgaon Metro corridor was opened for public on June 21st, 2010. Operation Timing - 04.45 hrs to 23.30 hrs.